We all look in the mirror on a daily basis, but have you ever stopped to really look at yourself? Are you happy with what stares back at you? Of course, many of have learned to love our bodies over the years, and we’ve learned to embrace the fact that our teeth are a little wonky, our nose is just a little bit too big, our lips are a bit too plump, and our ears stick out a little bit – but that’s what makes us who we are! However, there are some people who can’t stand to look at the natural beauty that looks back at them in the mirror. They hate what they see, and they hope to change their looks permanently for their own sake. Because of this, the number of people going under the knife and undergoing cosmetic surgery has drastically increased in the past few years. In fact, in 2017 alone, a whopping 17.5 million cosmetic procedures were performed in the United States, and that number is just increasing every single year. If you had the chance to permanently change your appearance, would you do it? There are people reading this who will jump at the chance to make their nose look a little smaller or their assets a little larger, but there are also those who would never dare to go under the knife and change what they look like. Thankfully, we all have a choice as to whether we change our appearance or not, and what we choose to see in the mirror is completely down to us. However, there are some people who are bullied so mercilessly for their looks that they start to believe something different. They start to believe they are not worthy and choose to go under the knife for that reason. So, who is this 11-year-old? Well, say hello to Bella Harrington! 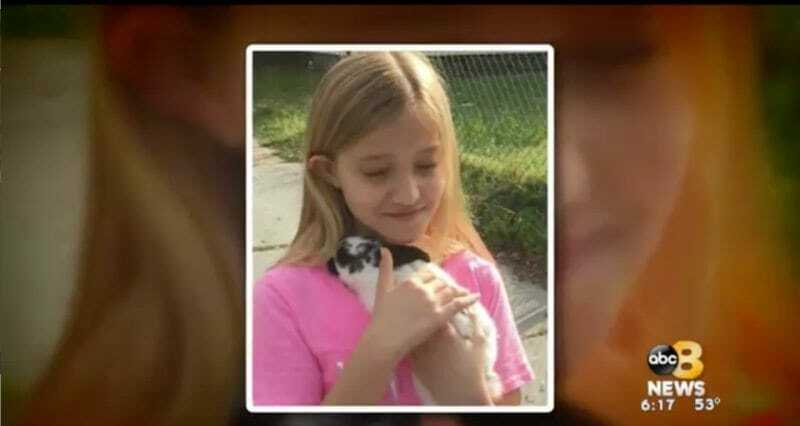 At just 11 years old, Bella has recently made a name for herself in the media after her story garnered worldwide attention. 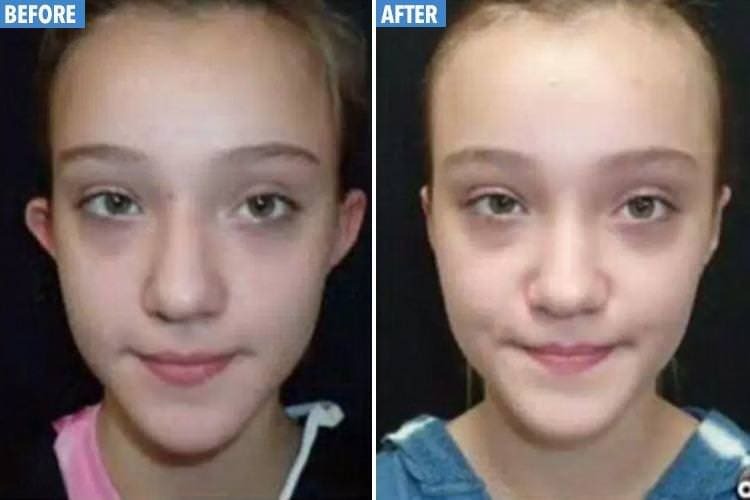 Although she is not even a teenager, Bella has undergone a serious cosmetic surgery procedure that has since changed her life. Yet, it’s the circumstances surrounding her surgery that got us all talking in February 2018, as her story has broken the hearts of all who have read it. 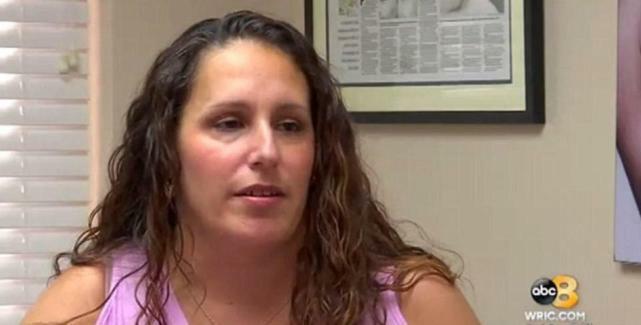 For some people, her story is more than enough to warrant cosmetic surgery. For others, it’s just no excuse to permanently change your appearance. After being born and bred in Virginia in the United States, Bella Harrington had your usual American upbringing. 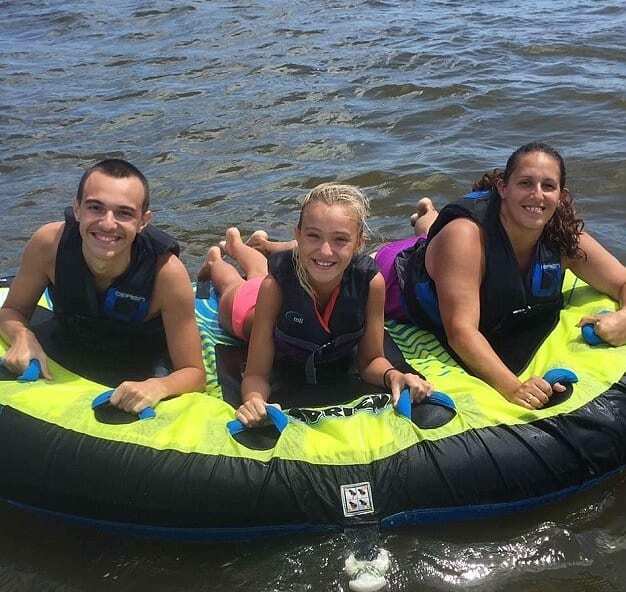 She had supportive parents, she enjoyed hanging out with her siblings and her family, and she was making the most out of her life as a happy child. However, there was always something eating away at Bella about her appearance, and she was always incredibly self-conscious about her ears. In her eyes, they were too large. She also believed that they stuck out too far away from her head. Although Bella was incredibly self-conscious about her ears and her appearance, she did not let it define who she was. Her mother would constantly tell her daughter that she was beautiful and that her ears were not as big as she thought, and she believed it. Unfortunately, things started to change when Bella started school. Despite her lingering thoughts of self-doubt, Bella rocked her ears with pride – until the other kids started to pick on her. Before too long, this self-doubt became an increasingly devastating aspect of her life. Bella would struggle every single day at school with her own lack of self-confidence, which was consistently enforced by her fellow students. No matter how hard she tried to ignore the bullies, teasing names such as “elf ears” would follow her around for years on end. They would laugh at her protruding ears, they would call her horrible names to her face, and they would not take into account how Bella would feel during this ordeal. Instead, they simply continued their taunts and kept bringing Bella down. Bella’s mother, Sabrina, knew that her daughter was having a hard time at school. She would often try to tell her daughter that she was beautiful the way she was and that she shouldn’t listen to the bullies. As long as she didn’t let the bullies get to her, they would not win. However, Bella was becoming increasingly overwhelmed with all of the taunts, and she knew she couldn’t go on like it. Her school work was suffering, her self-esteem was nonexistent, and she just wasn’t happy. Although Sabrina Harrington tried her best to make her daughter feel more confident about her appearance and her ears, she knew that her attempts were futile. The voices of the bullies were much louder than hers, and she knew that Bella was becoming increasingly shy and retired. Ultimately, she wanted her daughter to be happy and to love her life – and that wasn’t happening. So, Sabrina knew that they had a decision to make, and she knew that they had to do something to turn Bella’s life around. To make a move towards happiness, Sabrina and Bella took a trip to a plastic surgeon near to their home. They had booked a consultation with Dr. Joe Niamtu to discuss their options and to see whether anything could be done about Bella’s ears. 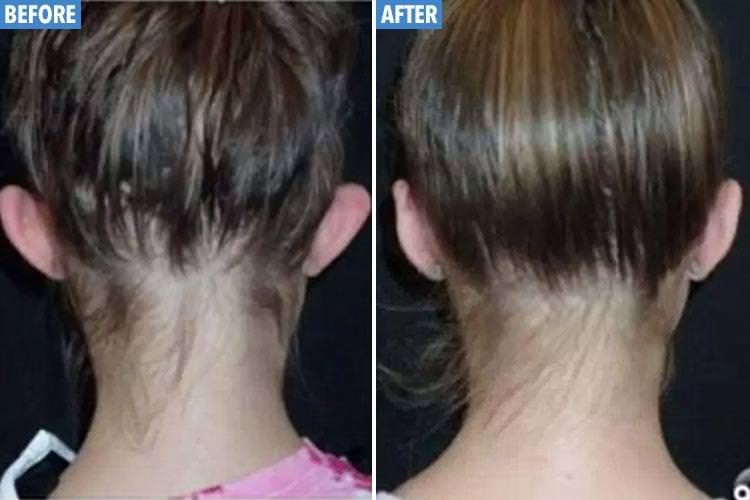 To her delight, the doctor spoke to her about a procedure called otoplasty, which would pin back her ears so that they were closer to her head. Bella was overjoyed to know that there was finally a solution to her pain and suffering. After the family spoke to Dr. Niamtu, the plastic surgeon took to Facebook to dissect his conversation with Bella, and the subject surrounding positive body image and self-confidence. In this post, he noted that even the smallest of facial differences can have a negative psychological effect on children, and that these differences can ultimately lead to low self-esteem from bullying, which can also make its way into adulthood. He also confessed that it was his “honor” to help Bella move away from the bullies who were teasing her about her appearance. In fact, what pushed Dr. Niamtu to take the surgery in the first place was the chance to improve the life of a beautiful young girl. He knew that Bella had the potential to be incredibly smart and happy, but also knew that she wouldn’t be able to get there with the bullies on her back. So, his aim was to make her more confident, and allow her to show the world that she isn’t going to let the bullies win. Bella was completely sure that she wanted to go through with it. 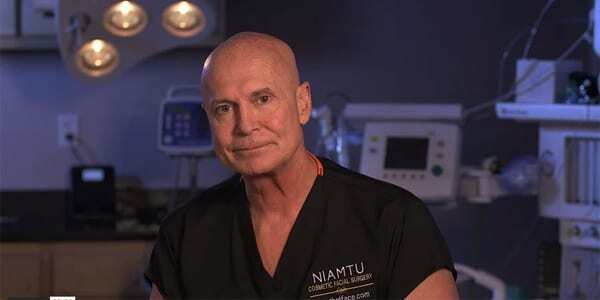 During an interview with ABC’s WRIC after the procedure, Dr. Niamtu noted that an otoplasty is one of his most popular cosmetic procedures – and is definitely not uncommon in children. He confessed that he has worked on countless children in the past, all who have had similar issues to Bella. 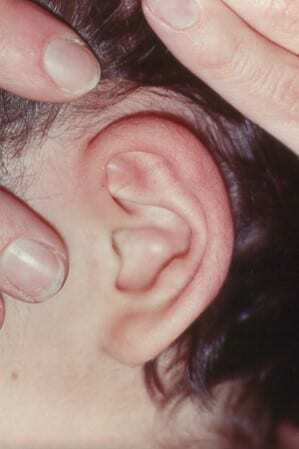 They have been teased for their ears, and they have wanted to correct it. It was as simple as that. 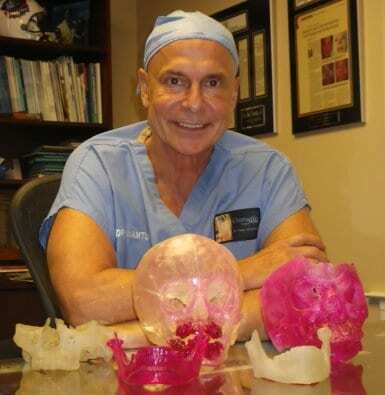 Amazingly, Dr. Niamtu noticed that he had heard of children as young as four years old getting the surgery done. So, why do these children get this procedure done? Well, although there people who are against cosmetic surgery on children, protruding ears are a problem that affects millions of children around the world. To be precise, 5% of children born each year have ears that are further away from the head than normal. Of course, many of these children learn to live with their features and may not get bullied – but there are a large number of those who do get bullied. This is why they turn to cosmetic surgery. 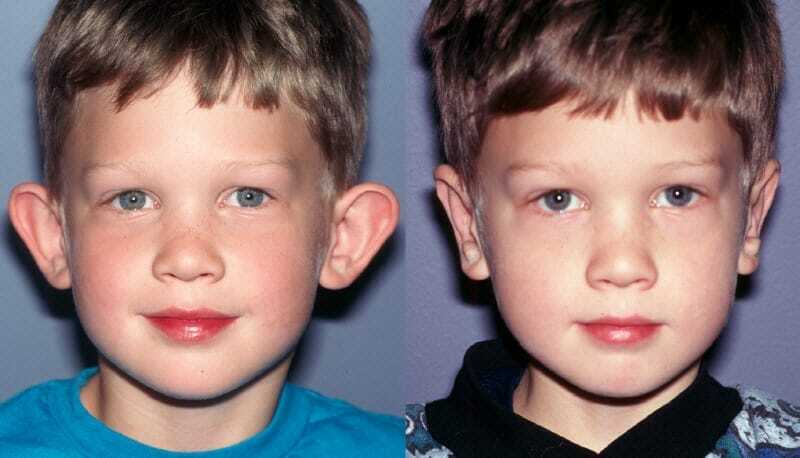 Many children with protruding ears notice their appearance before they start school, and they wonder why they look so different to other children. In these cases, the parents of these children often take the situation into their own hands. Because they can sense that their child may get bullied once they enter the school system, they opt to have their children go under the knife before they go to school. They do this so that the bullies don’t get the chance to bully their beloved children. However, there are some people who just can’t see past the fact that a young child is going under the knife to permanently change their appearance. In their eyes, it’s completely wrong and unethical. 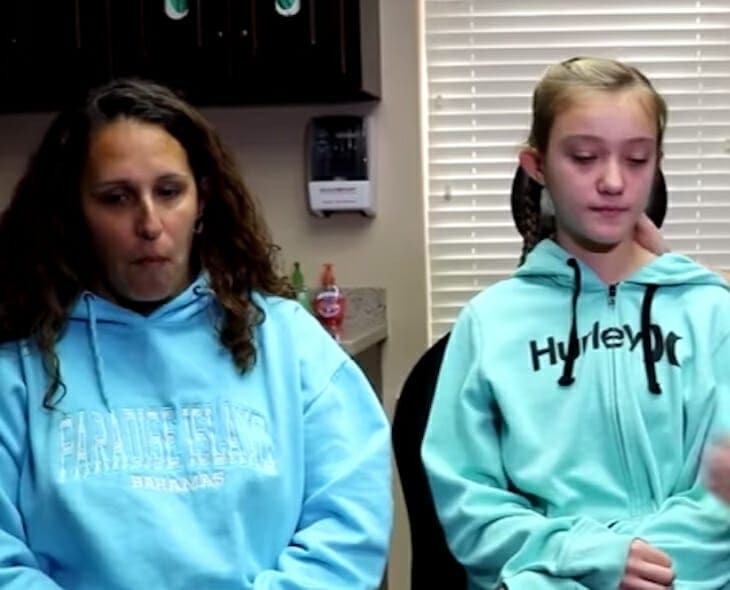 Yet, as the mother of a child who has suffered because of her protruding ears, Sabrina Harrington has used her daughter’s experience to speak out about child cosmetic surgery. She has noted that, in her opinion, a child going under the knife is no different to another child going to the dentists and having braces to straighten their teeth. In fact, during an interview with WRIC, Sabrina also noted that wished she had allowed her daughter to go under the knife sooner. 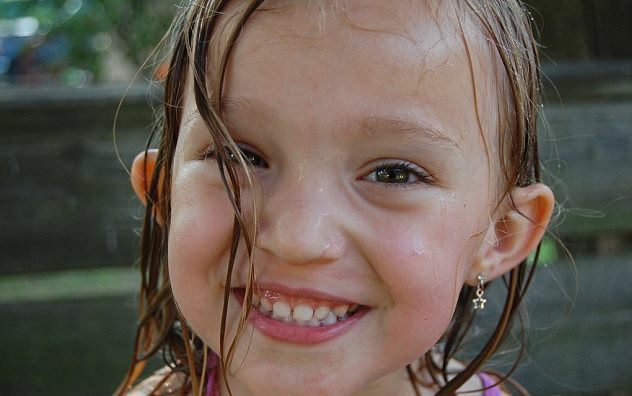 She believes that if her daughter had had the surgery when she first started to feel self-conscious about her ears, she would have saved Bella from all of the tormenting and all of the bullies at school. She may have been happier for longer. She also urged other parents to think about their child’s happiness, and whether they would also benefit from this kind of procedure. In her closing statement, Sabrina Harrington spoke one last time about her daughter and the cosmetic procedure that she was going to undertake. Although she knew that there would be haters and critics who would think she was a bad mother and that she was not looking out for her daughter’s best interests, she left one last quote for these people. She noted that “If it’s going to make you feel better about yourself, so be it.” After all, it’s your body, and you know what’s right for you. Although it was Sabrina’s idea to go and see the plastic surgeon, it was Bella’s idea to go through with the surgery – and Sabrina had to make sure of that. She had not pressured her daughter, she had not talked her into or out of it, and she had not influenced her hand in any way. 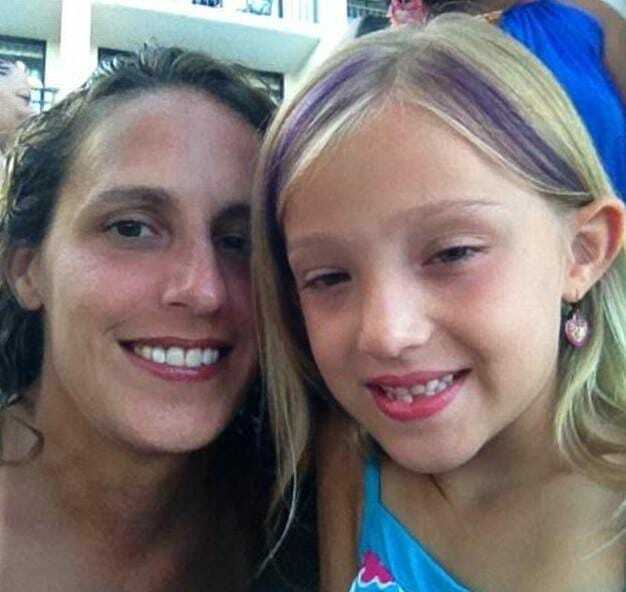 Instead, she let her daughter make her own decision, and Bella ultimately decided to go ahead with the surgery. Thankfully, the procedure went as planned, and Bella’s otoplasty was a huge success. As soon as Bella was able to see her new ears in the mirror, she was completely overwhelmed with emotion. Now that her ears were closer to her head, she felt much more confident about her body and her appearance. It has given her a new lease of life and showed her what it’s like to feel happy in herself. As if that wasn’t enough, Bella also found the confidence to wear her hair up! This is something she rarely did, as she always kept her hair down to hide her ears. 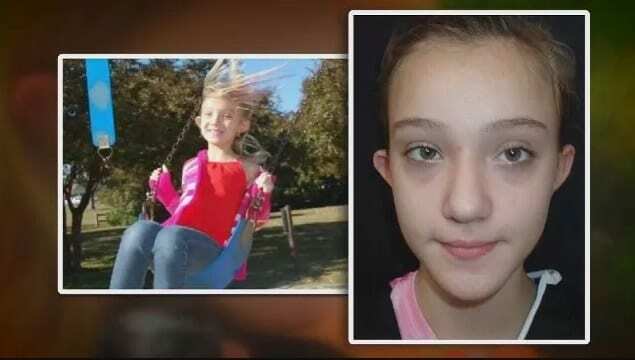 Amazingly, Bella’s story was captured on camera by ABC’s WRIC, who filmed her transformation from a bullied child to a happy and confident young girl. Bella became increasingly emotional during her ordeal, and those involved in the process were happy to explain what was going on, how they got there, and the outcome that had made Bella so happy. While the procedure has since garnered a collection of complaints, Bella does not regret going under the knife and proving her bullies wrong – so what else matters? It’s all about Bella.